Perfect Plastic Printing has more than 50 years of card manufacturing leadership. Offering credit, debit and prepaid payment solutions for all financial institutions. 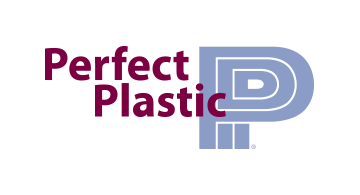 Perfect Plastic is certified for production of products and services of financial transaction cards including Visa, MasterCard, Discover and American Express. We provide production, personalization and fulfillment of EMV, magstripe and dual-interface cards with innovative products including metal and composite metal cards. Our outstanding customer service provides attention to detail from conception to fulfillment. Our team has the experience, understanding and flexibility to meet the demands of the dynamic markets we serve. We offer a full line of market ready solutions designed around your card program’s needs while delivering outstanding customer service and the highest quality cards available in the industry.